In 1996, Suzanne founded BizGolf Dynamics to show business professionals how they can use golf to strengthen their relationships and increase sales. Suzanne brings her passion for business and golf into her “work” as a business golf author, speaker, and consultant. Author of On Course for Business (Wiley), 72 Secrets for Successful Business Golf, and a contributor in Donald Trump's May 2005 release, Best Golf Advice I Ever Received (Crown), Suzanne advocates including golf in one’s professional repertoire. Her clients include well known companies such as Deloitte, Harris Bank, Merrill Lynch, Bank of America, National Car Rental, Hitachi, Pepsi Bottling Group, Wells Fargo, and Winston & Strawn, LLP as well as numerous associations. 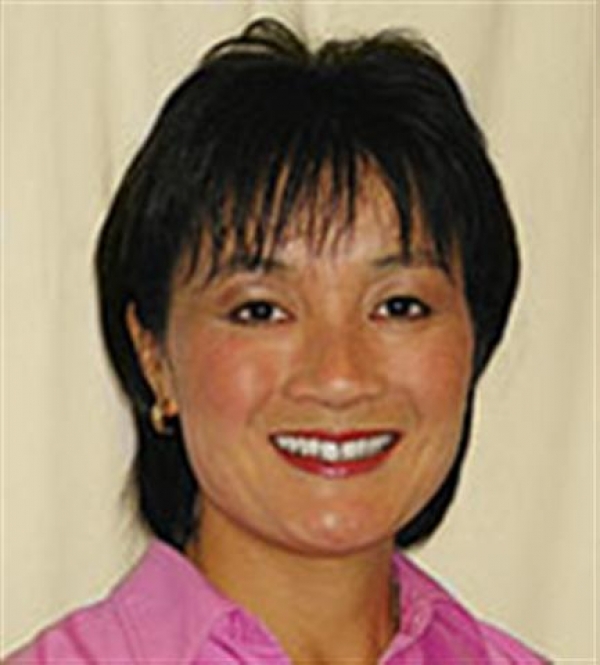 She is the founder of MyGolfMark.com -- Your Resource Site for Everything Golf. Whether looking for the latest golf new, shopping for new clubs, or a new swing tip, you'll find it at MyGolfMark.com. The May/June 2007 issue of Golf for Women included Suzanne's The Etiquette of Business Golf--A Guide to Playing the Game Within the Game. With a 9.9 handicap index, Suzanne is the 2004 Women’s Club Champion at her home club, Mira Vista Golf and Country Club, located in the hills just north of Berkeley, California. She is also the first woman to have had a hole-in-one on Mira Vista’s 7th hole. On November 20, 2005, Suzanne repeated her good fortune on the 7th hole with her second ace! On Flag Day (June 14, 2007), the third time was the charm. Suzanne shot her third hole-in-one at the 2nd hole of Mira Vista. It was the first ace where she could see the ball roll into the hole! Whether you’re a beginner or an experienced player, Suzanne can help you drive your business success with golf.